The International Ballistics Society Board of Directors are elected by the members of the Society. Terms are staggered such that one-third of the board is elected every 18 months. Therefore, each board member normally serves for 4.5 years. Board members may be re-elected. The Officers include the President, Secretary, Treasurer, and Immediate Past President. Except for the Past President position, officers are elected by the Board of Directors to serve terms lasting approximately 18 months. Officers may be re-elected to the same position. The Board of Directors are volunteers. They do not receive payment for their services. 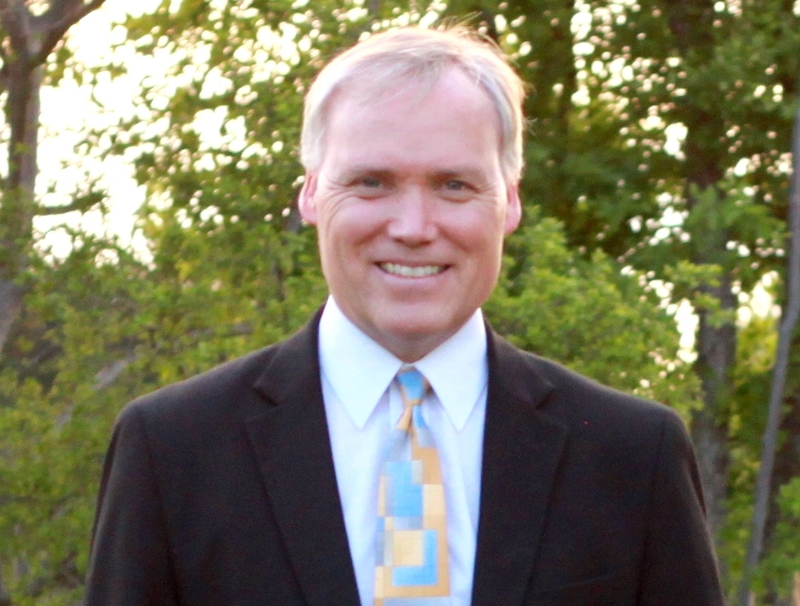 Dr. Sidney Chocron is the President of the society. He received the Chou Award in Interlaken at the 19th ISB. He was a co-chair for the 23rd ISB in Tarragona and for the 30th in Long Beach. Mr Clive Woodley is the Immediate Past President of the International Ballistics Society. He is also currently Chair of the Membership Committee and has been involved in developing our Corporate and University classes of membership. He has played an active role in setting up the on-line store. He is also Executive Editor-in-Chief for Defence Technology journal. 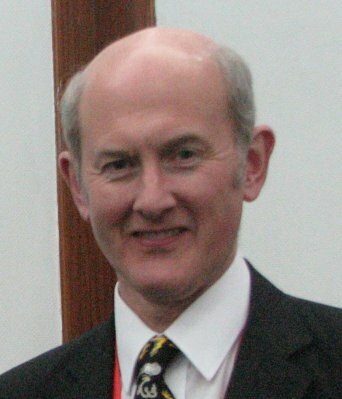 Dr. Ian Cullis is a previous President of the International Ballistics Society. In the past he was serving as vice-chairman of the IBC when the IBS was formed. He has worked on a number of temporary committees to help develop the constitution, set membership dues, and establish criteria for fellows. He was the chair of the Nominations Committee responsible for drafting the guidelines for general elections and supervising the Society's first election in Miami. He also administers the Neill Griffiths Award. Dr. Ernest L Baker has served as the Chairman of the 26th ISB in Miami and is a recipient of the Zernow and Neill Griffiths Best Paper Awards. 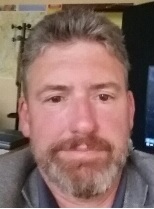 Ernie (USA) is the Technology Specialist Officer for Warheads Technology at the NATO Munitions Safety Information and Analysis Centre (MSIAC) located in Brussels, Belgium. Dr. James Walker was co-chair of the 24th ISB in New Orleans (2008) and is co-chair of the 30th ISB in Long Beach (2017). He is Director of the Engineering Dynamics Department at Southwest Research Institute in San Antonio, Texas, where he oversees the multi-disciplinary effort to investigate the dynamic response of materials and structures. He is a past president of the Hypervelocity Impact Society and is a Ballistics Science Fellow of the IBS. 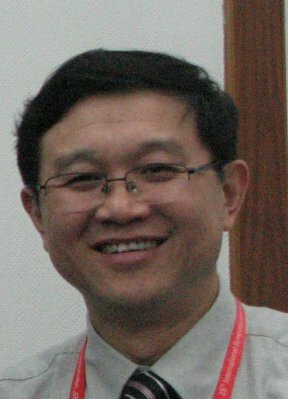 Prof Zhongyuan Wang served as the Chairman of the 25th ISB and is also serving on the Student Program Committee and the Publications Committee. 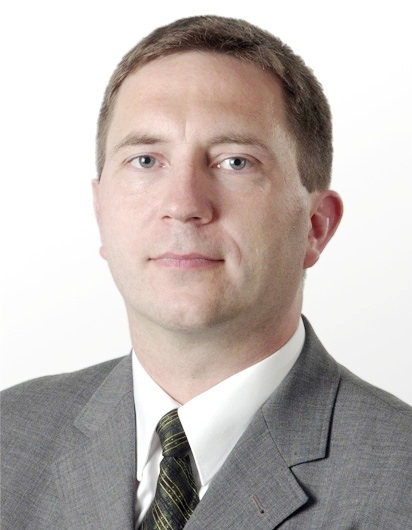 Dr. Matthias Wickert is the Secretary of the Society. He has served as the Chairman of the 27th ISB in Germany. 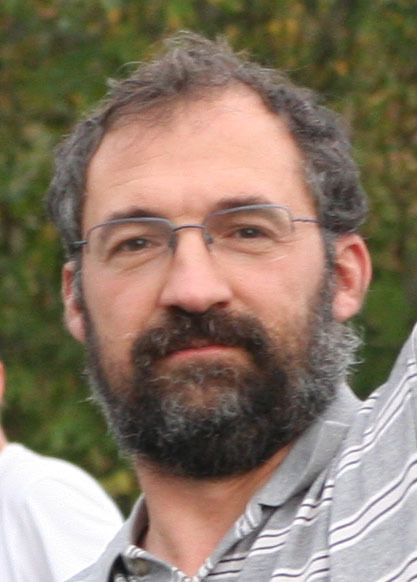 He is the head of the impact physics department at Fraunhofer EMI and had volunteered in the International Steering Committee of the former European Survivability Workshop Series. 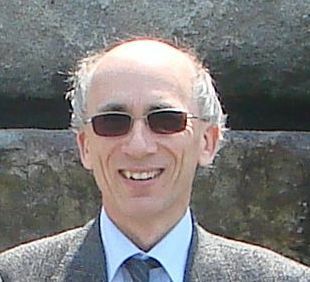 Nicolas Eches is the chairman of the Communication Committee. He is the head of the Structural Dynamics Department at Nexter Munitions. Professor Baoming Li a Professor of Nanjing University of Science and Technology and Director of the National Key Laboratory of Transient Physics. As an expert in ballistics, he was appointed as Chief Scientist of the China Academy of Ordnance Science in 2011. 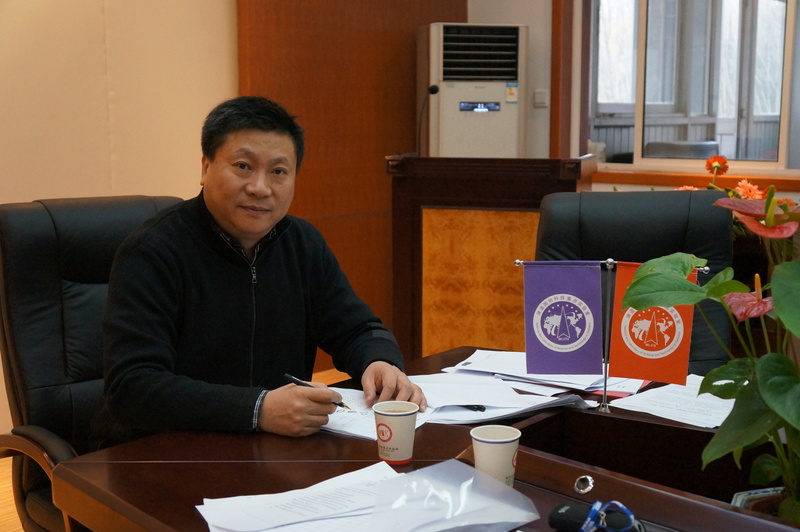 He is the standing Vice Director of the China Ballistics Society. 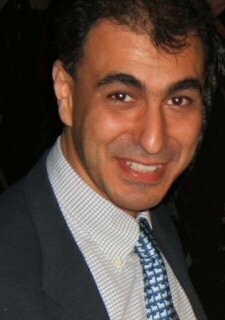 Currently he is the Publications Committee Chair and Publications Editor of the IBS, and is also the Executive Editor-in-Chief of Defence Technology journal.